These classic artists' bundles are the perfect gift for the artist in your life (especially if that artist is you!). 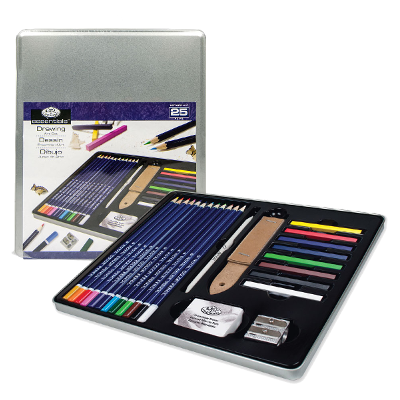 Just grab the high quality Cache landscape sketchbook and tin of Daler-Rowney sketching pencils, including a putty eraser and hit the road. 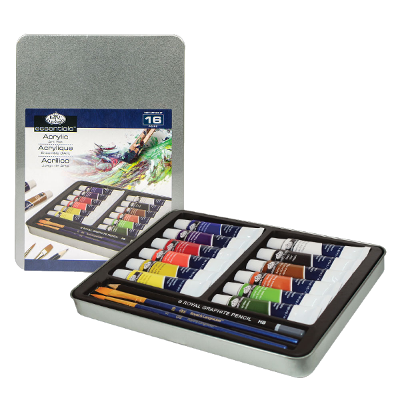 Whether watercolor enthusiasts hike the country side, scale mountain tops, prospect an ocean panorama or maneuver urban landscapes, KOI® Watercolor Field Sketch kits are handy to take along. Light weight and affordable, on-site watercolor painting is simple with a studio right at an artist’s fingertips. 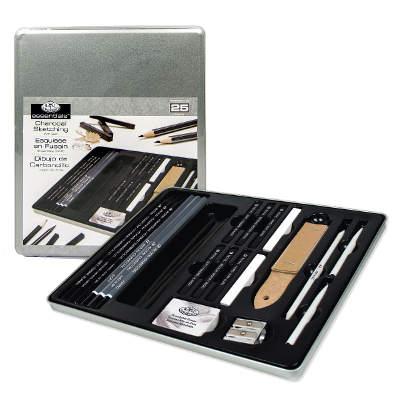 This set contains a small size water reservoir barrel handle, a detachable medium brush tip, a dabbing sponge, and a divided snap lid cover serves as a palette. 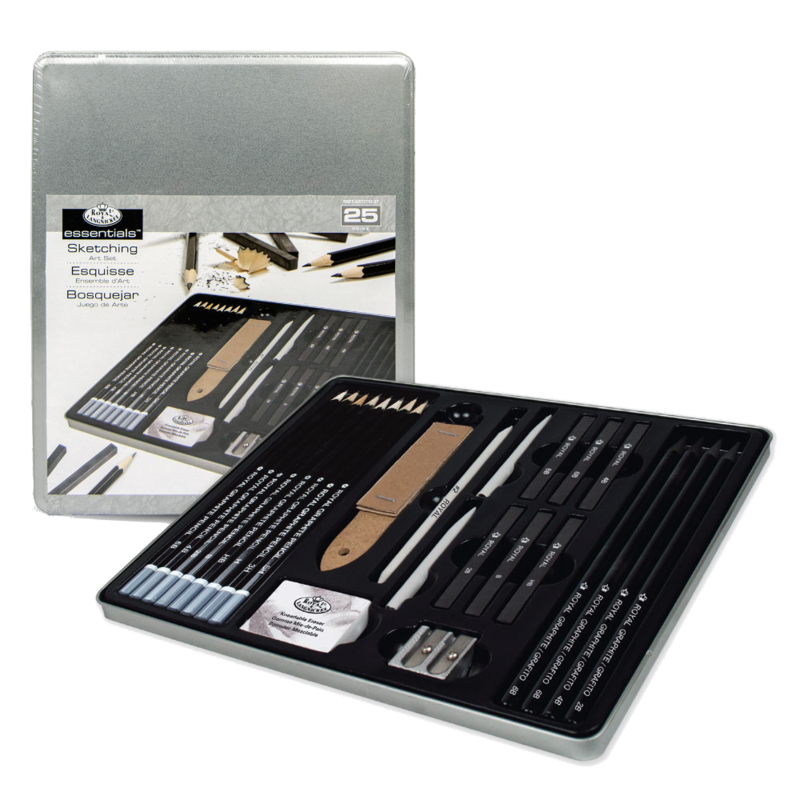 This ‘postcard’ size sets contain a large size water reservoir barrel, a detachable medium brush tip, two dabbing sponges, and a snap lid acts as an easel for postcard size paper.The detachable, pegged palette secures to the kit base either to the right, left or center sides. A base pull-down ring allows easy gripping of the kit. 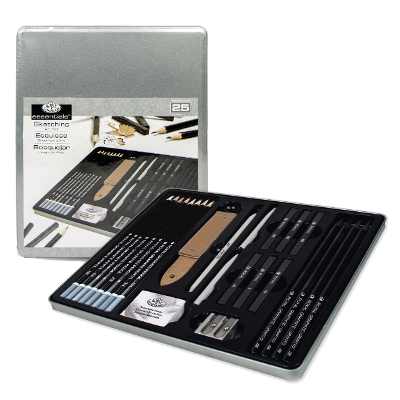 Learn basic drawing skills using premium Graphite, India Ink and Charcoal with the Faber-Castell Getting Started Drawing and Sketching Set. 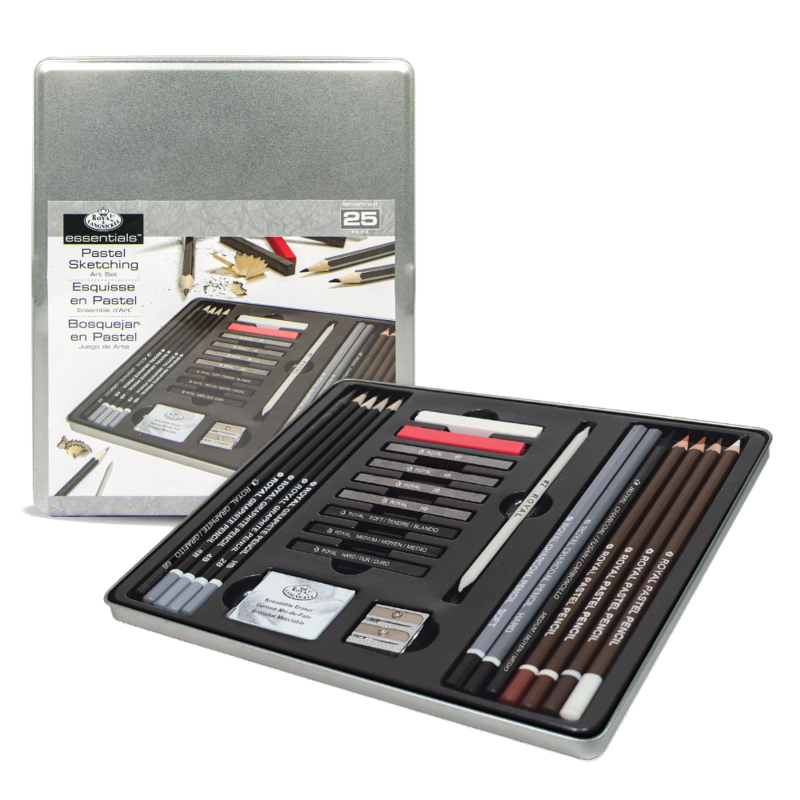 Faber-Castell drawing pencils are made of finely ground graphite and clay for smooth, consistent laydown in three degrees of lead hardness and darkness: 2H (hard and light), HB (standard drawing lead), 6B (soft and dark). Produced from a fine mixture of soot and charcoal, this pencil is of medium hardness, allowing for deep black strokes. Made with archival-quality, acid-free and waterproof India ink in assorted nib sizes, this kit contains the Faber-Castell superfine nib, perfect for sketching and drawing. 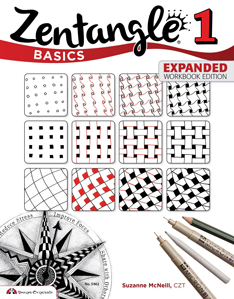 Zentangle is a relaxing process that revolves around the repetition of simple shapes. It is about filling spaces using pattern and texture. 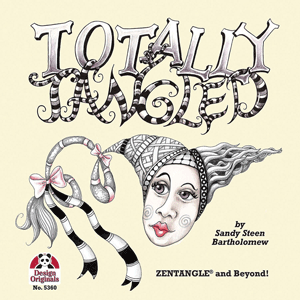 Every tangle begins with a simple line, and becomes more attractive and complex as areas are filled. 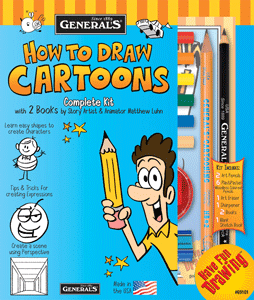 The process is appealing to graphics artists as well as those just learning to draw. It is very personal and requires no artistic training. These versatile graphics can be used to decorate any surface. 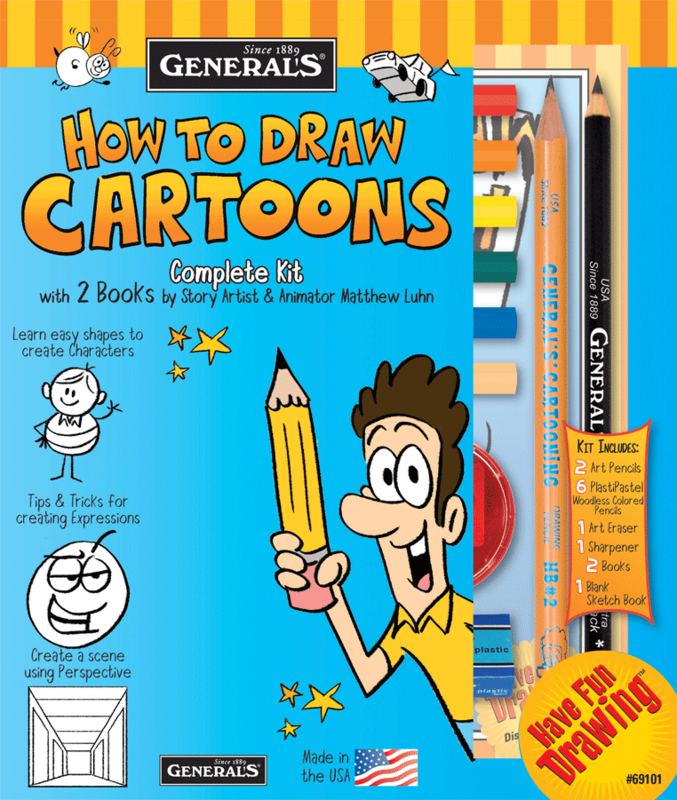 Liner pens such as Micron pens make drawing the tangles simple and permanent. The perfect exercise to keep your brain healthy and relaxed! 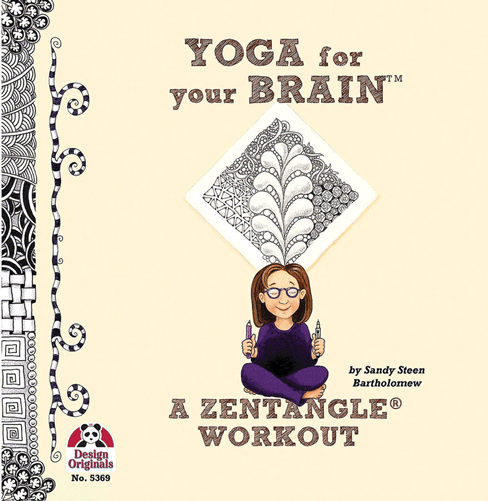 Authored by Suzanne McNeill. 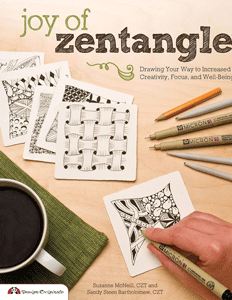 This book introduces you to the basics of decorative doodling. 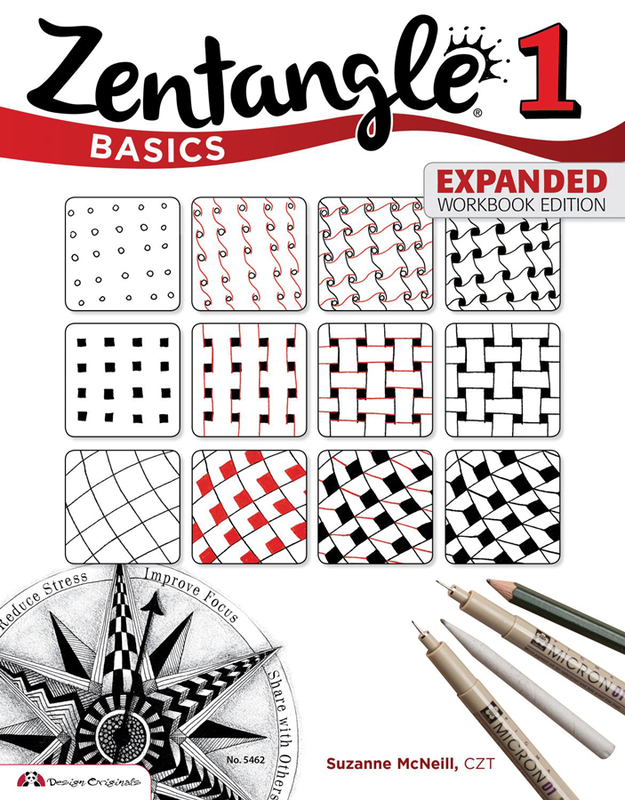 Using only pen and paper, learn to make 24 basic Zentangles, as well as inspiration for incorporating these designs in your art. 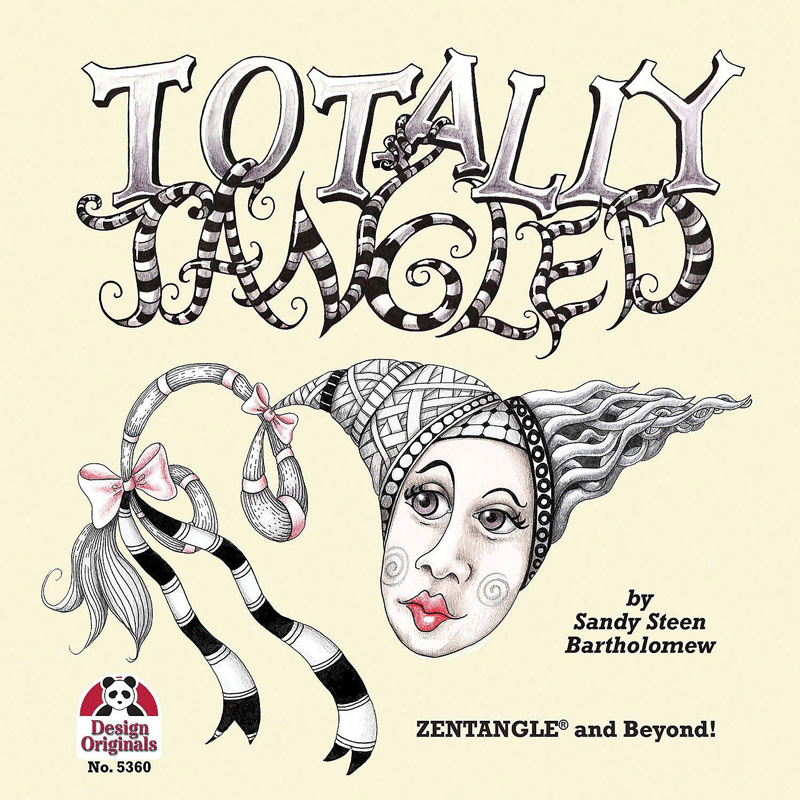 Authored by Sandy Steen Bartholomew. Learn to focus, relax your mind, and boost your creative confidence. 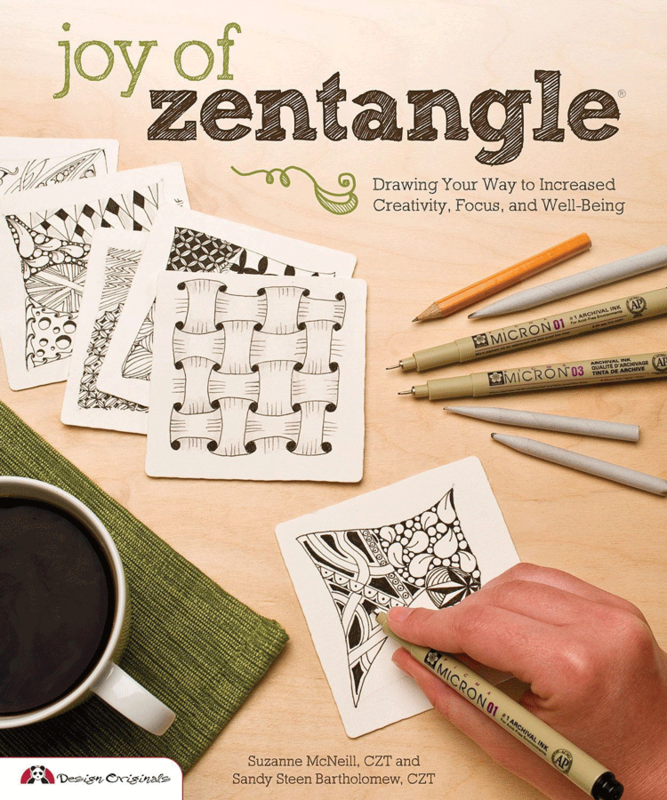 This inspiring book offers over 100 Zentangle designs. 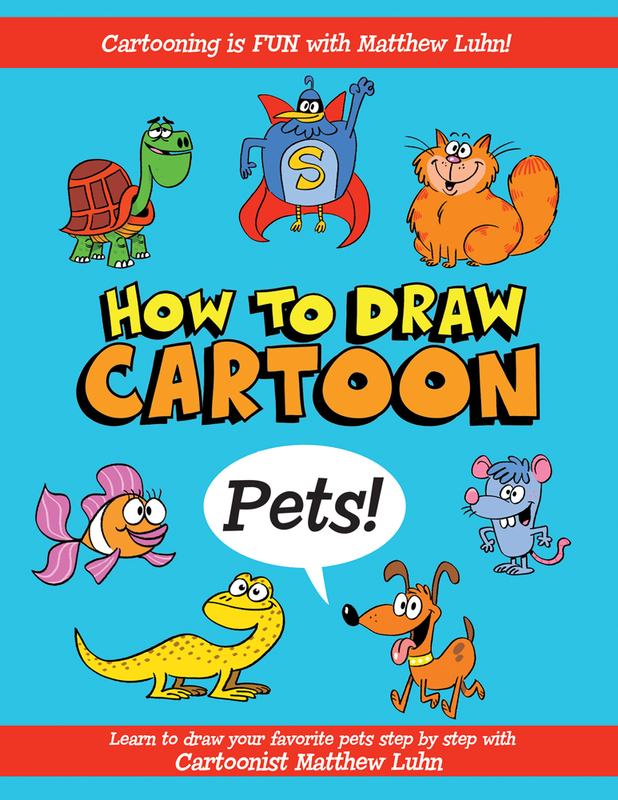 Authored by Suzanne McNeill. 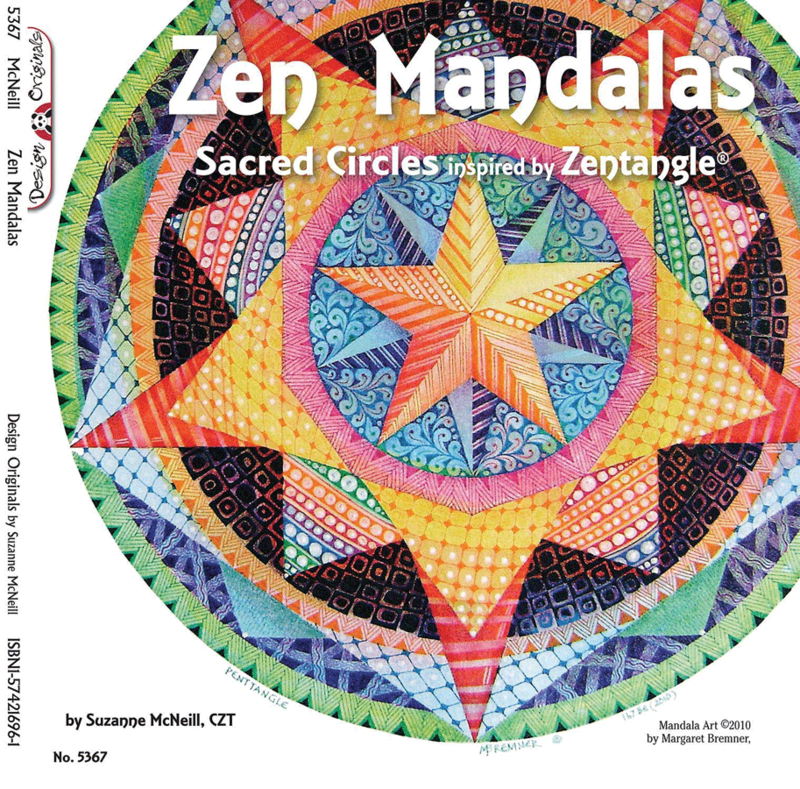 Mandalas are used to connect the spirit, offering symbols found in nature, helping discover the inner self, acquiring a sense of wonder, and providing inspiration. The circle of a mandala represents wholeness and unity. 52 pages. ISBN: 978-1-57421-696-7. And a 37ml tube if Galkyd G-Gel. High viscosity and fast dry. 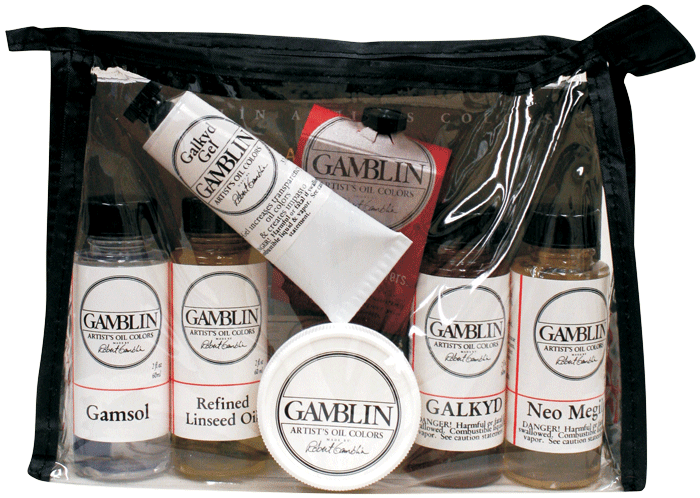 Galkyd increases the fluidity of oil colors and speeds drying time. Thin layers of oil colors are dry in 24 hours. Galkyd also levels brush strokes, creates a strong, flexible paint film and leaves enamel-like glossy finish. Can be thinned with odorless mineral sprits. Make excellent glazing mediums. Medium viscosity and medium dry. Gives body to paint and decreases viscosity while suspending and supporting paint in a soft, silky gel. This product can be used to produce a luminous Turner-like effect. Will not darken or brittle, and allows paint to be workable for hours. A naturally occuring vegetable oil pressed from American flax seeds. It is as light and pure as industrially produced linseed oil can be made. Use in moderation to thin oils or as an ingredient in traditional painting mediums. Excellent solvents for thinning mediums and for general painting, including brush and studio clean up. Safer for painters, paintings, and the environment than turpentine and harsh mineral spirits. A soft paste formulated to knife consistency that makes oil colors thicker and with a more matte finish. Use a small amount to make other Gamblin mediums more matte. Can also be used to matte the surface of finished paintings and may be buffed to a satin sheen, if desired. High viscosity and fast dry. A gelled alkyd resin painting medium formulated to hold brush strokes and create transparent impasto. Can be applied in multiple layers. 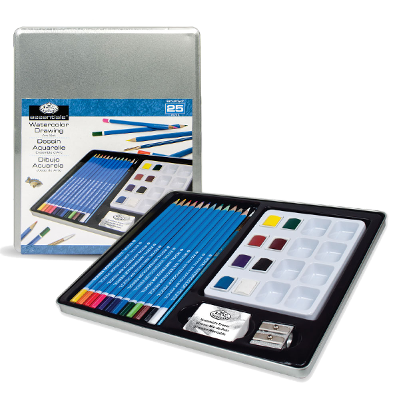 Royal & Langnickel Large Tin Art Sets offer a generous collection of premium quality art supplies in one large sized tin. Easily take art supplies with you while traveling by slipping this compact tin into luggage for worry-free portability. The durable, sleek silver tin keeps supplies neat and organized while protecting them from any damage. 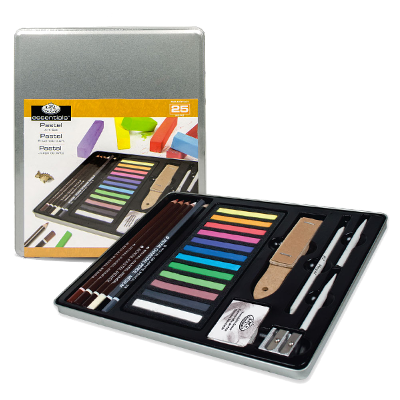 This is a collection of high quality charcoal drawing materials for the home studio or classroom. Artists' charcoal is a form of dry art medium made of finely ground organic materials that are held together by a gum or wax binder or produced without the use of binders by eliminating the oxygen inside the material during the production process. Authored by Pixar animationist Matthew Luhn. 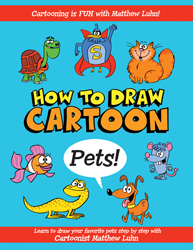 Book includes eight sections with different pet categories: cats, birds, dogs, fish, reptiles, amphibians, critters, farm, and a section for your pets. 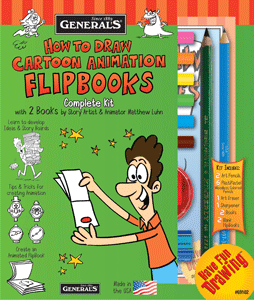 Includes step-by-step instruction for critter and scene creation. offer a generous collection of premium quality art supplies in one large sized tin. Easily take art supplies with you while traveling by slipping this compact tin into luggage for worry-free portability. The durable, sleek silver tin keeps supplies neat and organized while protecting them from any damage.